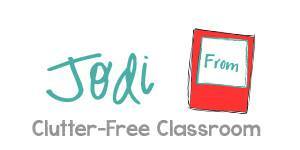 I'm Jodi from The Clutter-Free Classroom. Fun fact about me: I changed grade levels annually for the first nine years of my teaching career. The actual series went like this 2nd, 3rd, 2nd, 4th, 1st, 2nd, Kindergarten (I still wake in a cold sweat with flashbacks to that experience), 2nd, and back to 3rd. All but one of those involved packing up and moving classrooms, two involved moving districts and one had me moving up the East Coast. Needless to say, I was quite happy to finally settle in third grade and grow some roots. 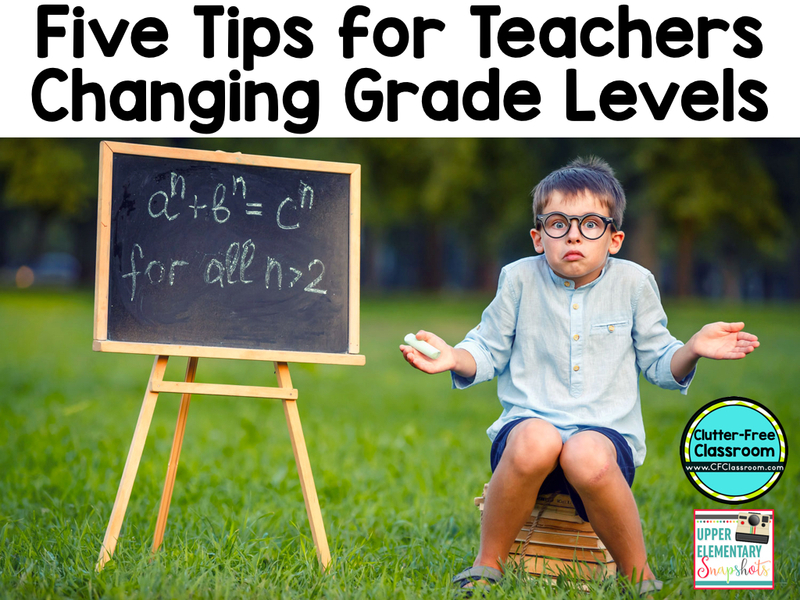 My experience has made me very away of the challenges that come with a grade level change. This is particularly the case when moving between a primary and an intermediate grade. You come to appreciate the challenges and the benefits of each. Perhaps you requested the move, or maybe it was an involuntary transfer. Either way, you get to experience something new and change can be exciting! Below are some tips to help make a move easier for you. Teaching is a hard job. Teaching a new grade makes that hard job even more difficult. Do not let this get you down and instead set your mind up for success. Make a list of the things that excite you about your new grade level. Reach out to friends and colleagues who have experience teaching it and ask them to name the three best things about the grade level. Focus on those positives. Often a change in grade levels also means a change in classrooms. 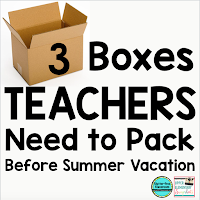 Last year I wrote a blog post detailing the three boxes every teacher should pack at the end of the school year. 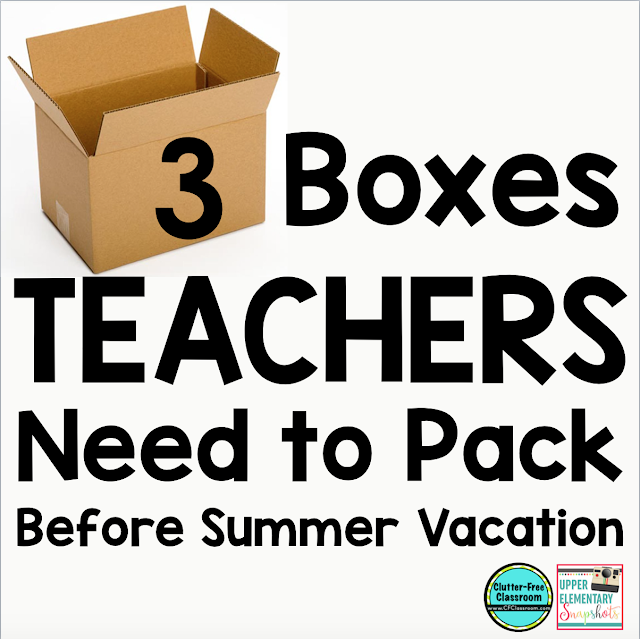 You’ll be glad you have those boxes when the new year rolls around. This is especially important if you are moving down the grade level spectrum. If you’ve been teaching long division to 5th graders, then basic addition with sums less than ten sound like a walk in the park. The computation may be simplified, but there are developmentally appropriate ways to teach the conceptual math. Many classroom management systems and strategies can be adapted to other grade levels, but some may need a wee bit of modification. Plan out the procedures and routines you intend to implement in the fall and prepare the materials during the summer, so you are ready to jump in strong. Please feel free to read the blog post I wrote here last year with classroom management tips. What was ample space for reading aloud to younger learners may be too cramped for older students. Bookshelves that worked perfectly for your 4th graders might be hard for a 1st grader to reach safely. Tables are great for all grade levels, but chair height and elbow room should be taken into consideration. 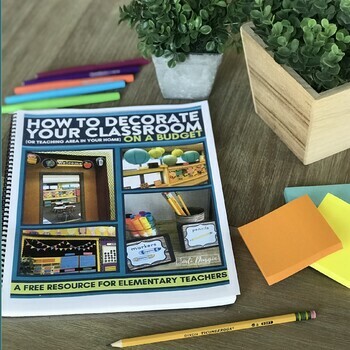 If the thought of starting from scratch decorating your classroom feels like one more thing to think about, then I welcome you to check out the all-inclusive classroom decor bundles I have created. 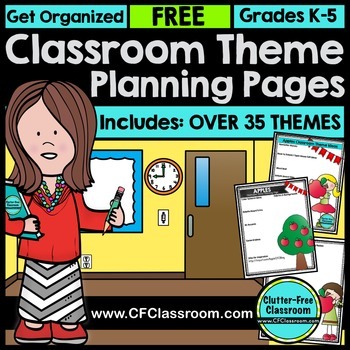 I currently have over 40 themes to pick from, and there are options perfect for all grade levels. 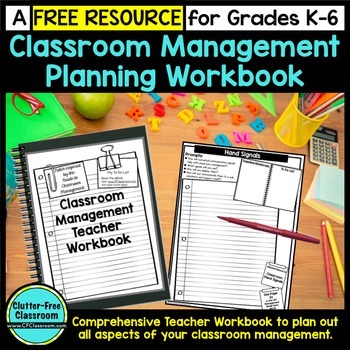 You can view all of the Clutter-Free Classroom Themes here.